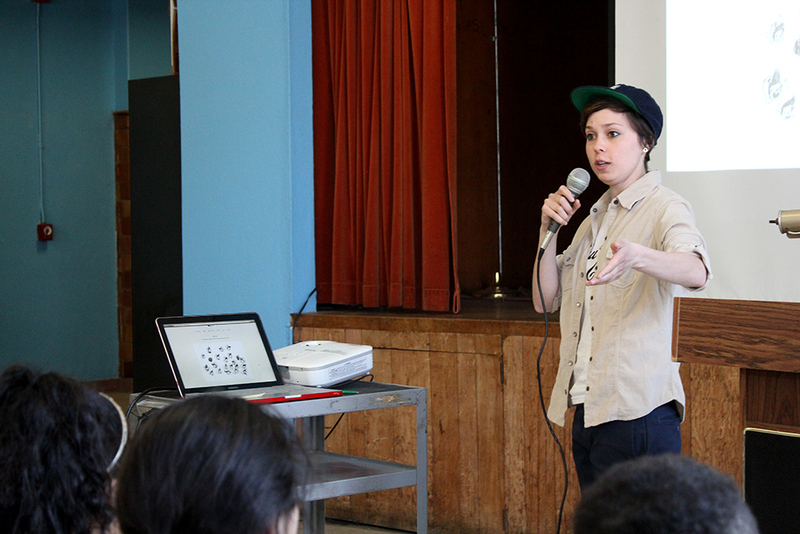 Last week I gave a little art talk to the students of Tepayac Elementary school. I talked a bit about the Heart This City project and they talked a bit about how much they loved their new mural! It was a fun afternoon full of lots of questions and laughs.